Cognex's machine vision systems provide the food and beverage industry with reliable, top-of-the-line inspection solutions. 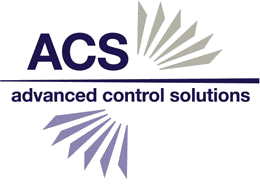 These products enable manufacturing engineers to meet tough packaging, safety, and quality goals. From allergy management, to achieving tracking & traceability, and so much more, Cognex covers the needs of many industries including food & beverage. 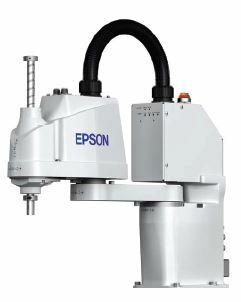 Epson's new T3 SCARA robot series offers more than ever before, and for a price point that's unheard of in the robot industry. 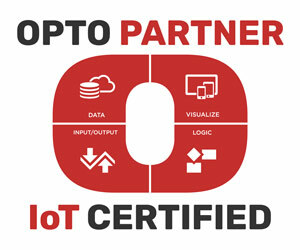 Opto 22 have announced its IoT Certification program for authorized System Integrators, called OptoPartners, of which there are 16. According to Opto 22, OptoPartners who carry the IoT Certification possess a combination of skillsets in both the OT and IT domains and have demonstrated proficiency in OT technologies such as sensors, instrumentation, controls, and automation as well as with IT technologies such as networking, databases, computing, data analytics and cloud or edge IoT platforms. Today’s user expectations of UI design are much more sophisticated as a result of many new technology developments. Touchscreens changed the relationship between user and application. Cloud storage put data over the Internet for access by any device. The cost of Internet-enabled technology lowered to a point where embedded devices became smart and connected. 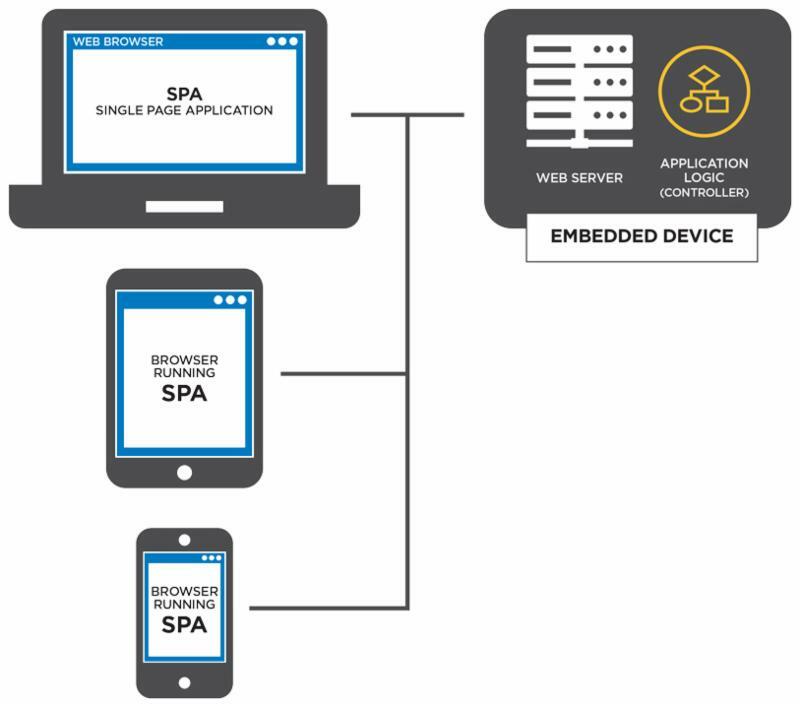 At a consumer level, the latest IoT applications are client/server, accessing Wifi-enabled hardware seamlessly over a web browser. The industrial world, however, hasn’t caught on yet.